A professional with more than 40 years of experience, Mr. Creinin demonstrates on a daily basis how utilizing resources, recognizing opportunities and just pure luck can lead to a successful career. Mr. Creinin has been the president and CEO of property management company Coastal Lifestyle Inc. for the past 11 years, but brings his expertise in a whole range of industries that provide him with excellent leadership and management qualities. He has worked in all aspects of the hospitality industry from managing the front desk operations to working as a chef. Coastal Lifestyles oversees a group of companies that provides luxury accommodations and property management. In his role, Mr. Creinin oversees and directs more than 145 employees and is situated in the unique position where he runs multiple businesses. 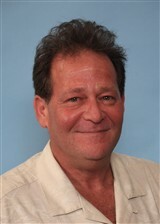 In addition to Coastal Lifestyles, he is also the owner of Gabriella’s Italian Grill and Pizzeria. He became involved in this profession after serving in the hotel industry for years. He saw a need for property management and decided to make it available for his clients using his experience and knowledge. 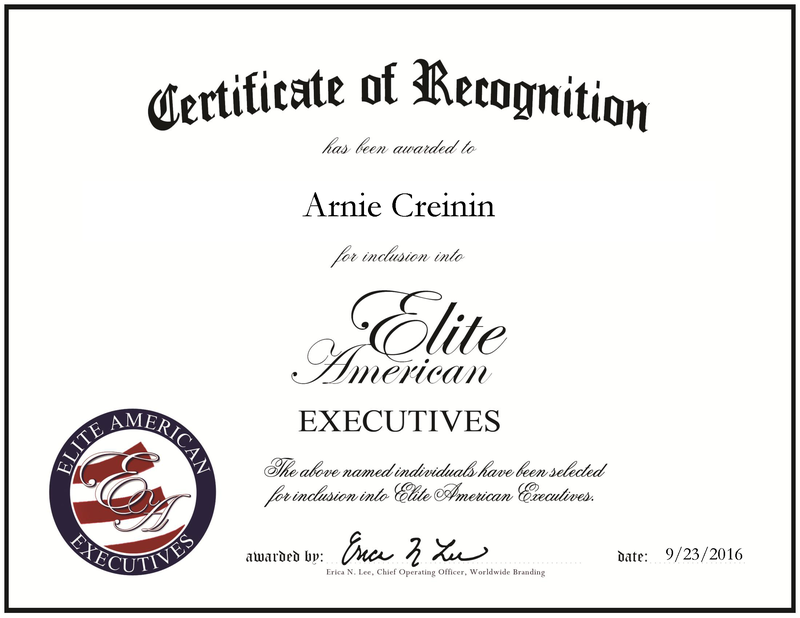 Mr. Creinin maintains affiliation with the National Association of Realtors. This entry was posted in Consulting, Hospitality, Management Consulting and tagged coastal lifestyle, hospitality, hotel, property management, realtors, realty. Bookmark the permalink.